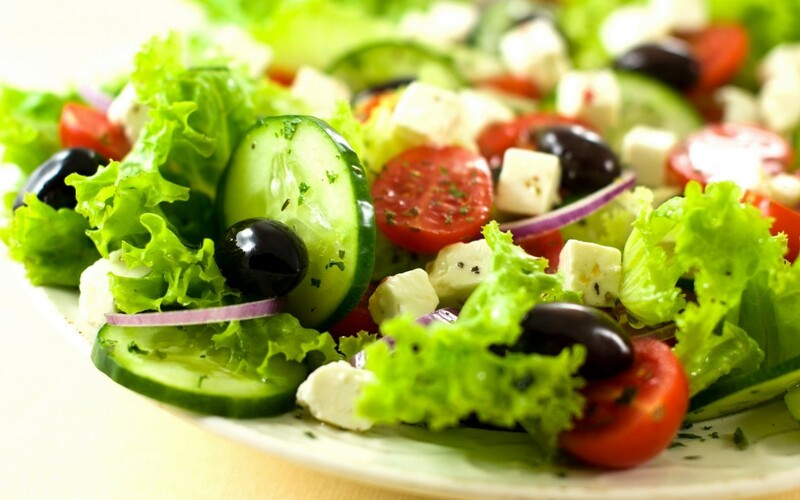 Salad is among the classic diet food that is often perceived as a punishment for overindulging in sweet and fattening foods. But this shouldn’t be the case, as eating greens can become as satisfying as enjoying a tub of ice cream. To do this, here are six ways to add some deliciousness to your leafy greens and never be bored with it again. Be Specific with Your Leafy Greens. 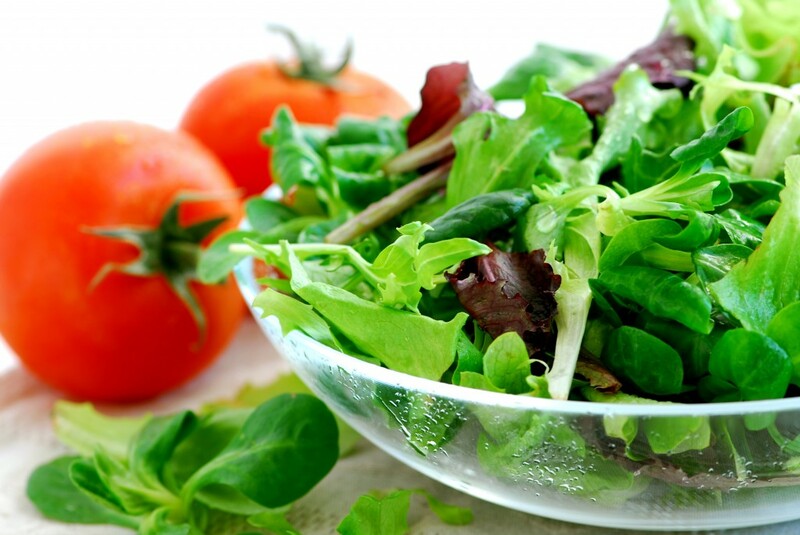 Since the greens are the base of most salads, use leafy greens that taste better. Create a salad that you’ll like by using your favourite greens, or a medley of green favourites like baby spinach, arugula, romaine, and kale. Add In Seeds. A great way to add extra crunch and flavour to your salad is to throw in some of your favourite seeds. Skip the croutons, and add chia, sesame, hemp, pumpkin, sunflower, or ground flaxseeds instead. Pack In Some Protein. 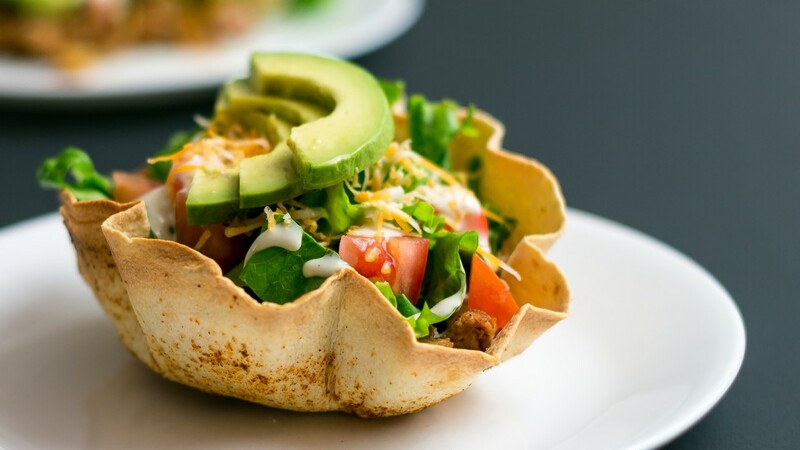 Incorporating protein into your salad is another way to amplify your fitness. Not only does protein boosts the ability of the body to build new muscles, it’s also beneficial in losing weight. So add some protein-rich foods to your greens by tossing in slices of cheese, beans, chicken, fish, tofu or quinoa to your salad. Include Something Sweet. Leafy greens often taste bitter, so add a hint of sweetness to your salad by adding carrots, corn, beets, and fresh peas. For the dressing, simply add a touch of natural sweetener to your oil-vinegar combo with raw honey, stevia, agave, or maple syrup. Use a Little Spice. If you’re a little daring, add some green onions, garlic, mustard greens, daikon radish, or red onion into your salad. Not only are they tasty, some of these vegetables also have properties that aids in dissolving cholesterol, mucus, and fat. Set Oil as the Core of Your Dressing. Although you can use any oil you want for your dressing, fitness experts recommend sticking with cold-pressed oils as they are more flavourful and they contain the highest amount of nutrients. For some of the healthiest and tastiest choices, go with avocado, almond, olive, peanut, or flaxseed oil. Eating greens doesn’t need to be stressful and feel like a punishment. With these tips, you can now make a salad that’s perfect both for your palate and for your health.